That was an exaggeration, but by December 25th (actually December 29th), it’ll feel like five billion and you might start crying over all of the gingerbread contests and “spontaneous” snowball fights you have watched on Hallmark. 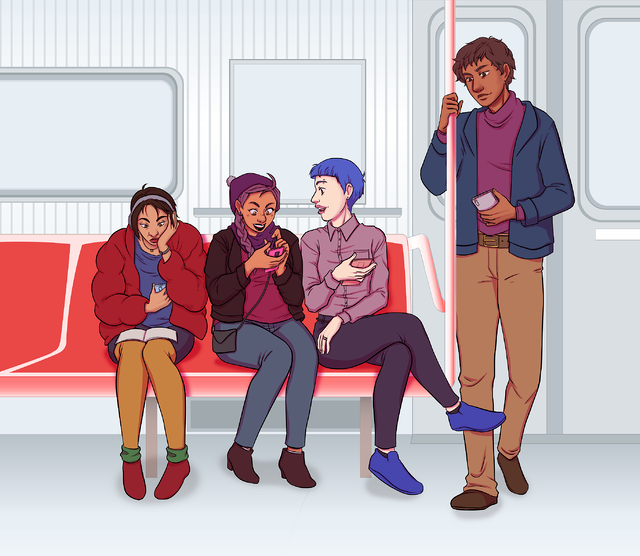 It’ll feel like ten million high school sweethearts have been reunited by the Christmas spirit, and hopefully, we’ll all still like each other by January. Here at Love in Panels, we decided to both livetweet and review some of the 60+ movies being released this holiday season. Fortunately, not every movie features two white people falling in love! Unfortunately, only one movie that I’ve found does not revolve around Christmas (it’s a New Year’s Eve story, I think). But consider this your challenge to write more winter holiday romances. Where’s my witches-falling-in-love-while-celebrating-Yule romance? For your convenience, I prepared this calendar with all of the Christmas movies I knew about. As secretive organizations (Netflix) release more details, I’ll update the calendar. 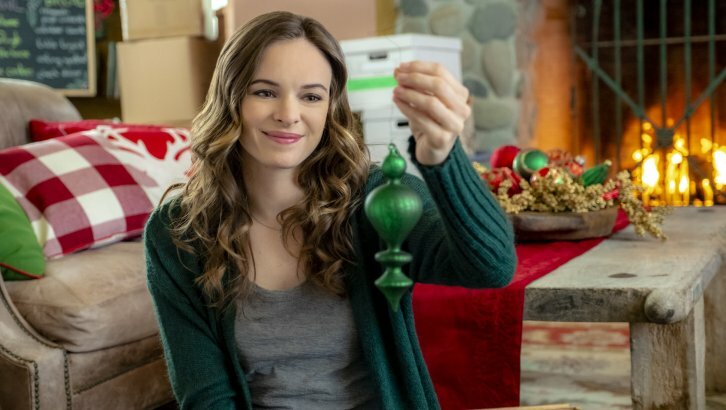 Please join Suzanne (@cerestheories) and me (@margrethemartin) tonight for Christmas Joy when charming Danielle Panabaker (Caitlin on The Flash) gets to be romanced by her former crush, Matt Long (Jack from Jack and Bobby, yes I referenced a 14-year-old TV show). It’s at 8pm ET on Hallmark (and 5pm PT on the digital Hallmark channel). The calendar above has release dates only, so films on Netflix are available anytime and the Hallmark/Lifetime/Etc films will run more than once, but you'll have to check your listings. We’ll announce the next movie we’re going to discuss each week, with mini reviews as we can.